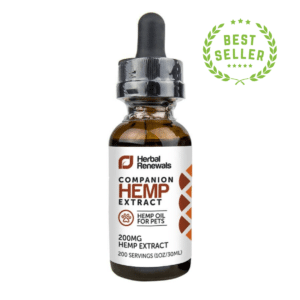 As the name suggests, cannabis concentrates are marijuana products comprised of concentrated THC (tetrahydrocannabinol) and/or CBD (cannabidiol) extracts derived from the cannabis plant. (1) The solvent, the level of terpenes, and the process used to create the final product determine its characteristics. Types of cannabis concentrates include shatter, wax, and oil, among others. 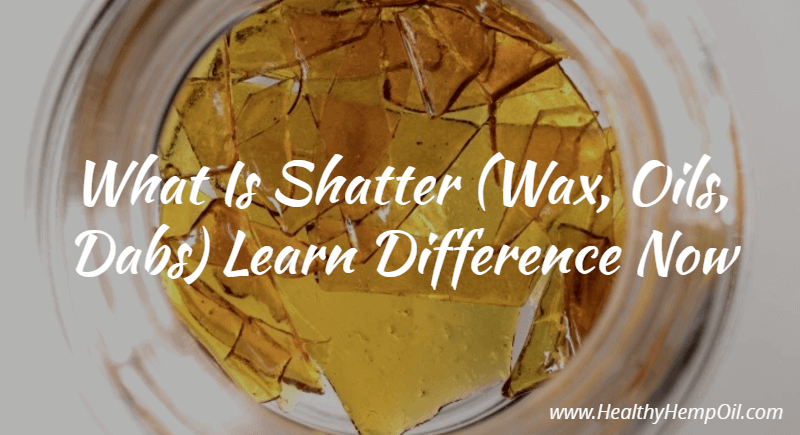 Shatter has a reputation as the cleanest and purest extract type, and we’ll discuss how to make it and use it later in the article. First, here’s a short description of some of the most popular types of cannabis concentrates, starting with shatter. The three primary categories of cannabis concentrates are shatter, wax, and cannabis oil. While the three categories each have their own defining characteristics, potency levels, and types, they are all high-potency forms of cannabis. 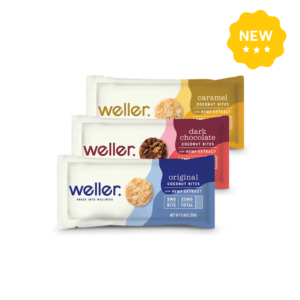 So, what are the differences between the three? 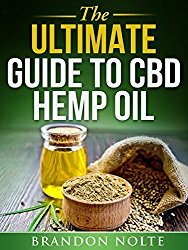 Just as with other forms of cannabis concentrates, cannabis oil extracts are also more potent than the cannabis flower. Sold in liquid form, cannabis oils are often consumed through the use of portable vaporizer pens that look similar to writing pens. When you buy THC oil in a disposable cartridge form, the cartridge screws into a reusable battery, and that is what creates the pen-like appearance. 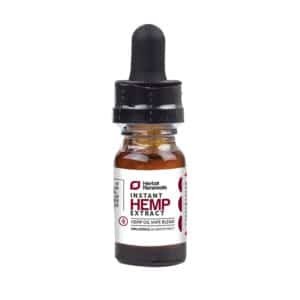 Polypropylene glycol (a medical-grade solvent) and CO2 oil, combined with the cannabis extract, are used to create the liquid that is deposited into the cartridge. What follows are the step-by-step instructions for making your own shatter at home. Since you will use a butane canister, you should wear protective eyewear during the process. Warning: To minimize the potential of an explosion, spray the butane outdoors in a well-ventilated area away from any ignition sources, structures, or vehicles. After filling the extractor with marijuana, slowly spray the butane into the extractor’s top hole, emptying the butane canister. Hold the extractor over the glass container during the process so that the oil created by the process has a place to land. A store-bought extractor has a small hole on one end and several holes on the other end. The end with multiple holes has a cap and an internal filter. Some people prefer to make extractors at home and use coffee filters in place of the internal filter found on store-bought extractors. After spraying the butane into the marijuana-filled extractor, a grayish-brownish-greenish thick oil drips from the bottom holes and into the glass container. The evaporation process is also potentially dangerous and should be completed using only an electric range. A gas range increases the chance of starting a fire, so avoid open flames of any kind during this step. First, place the double boiler (fill the bottom section of it with water) on a preheated electric range. Then, place the glass dish (with the marijuana extract) into the top part of the double boiler, and allow the liquid to evaporate. Shatter remains after the butane gradually evaporates. To avoid smoking shatter that is still polluted with butane, make sure all of the solvent is boiled out before moving on to the next step. A key clue in determining whether or not the process is complete is to wait until the shatter stops bubbling. Professionals may use a 3 CFM one-stage pump for this final filtering step. In this step, the oil is placed on a glass dish inside the chamber, and then the residual butane and terpenes are sucked out. A gauge that shows the chamber’s internal temperature is important for this step so that the oil isn’t burned off in the process. After this step, additional butane and terpenes will have been removed, leaving you with pure shatter. Scrape the shatter off the bottom of the container using the single-edge razor, and then place it on the parchment paper strips to cool. The shatter can get incredibly sticky, so you may need more than one razor. Once cooled, the shatter is ready to smoke. Now that you’ve made your shatter and it’s ready to enjoy, let’s take a look at a few ways you can smoke it. If adding shatter to a pipe or bong, place a bit of ground marijuana in first, followed by a small layer of shatter, and then top it off with a bit more ground marijuana. That way, the flame does not directly touch the shatter, and it prevents the THC from burning off before it enters your lungs. If adding shatter to a joint or blunt, keep the shatter away from the ends to prevent the direct flame from coming into contact with it. Extra caution is necessary, as the nail is heated between 550° and 750° Fahrenheit. Additionally, either a blowtorch or an e-nail (electronic control) is used as the heat source. Dabbing is also considerably more expensive than other shatter-smoking methods. Depending on the quality and features, such as water-filtering elements, a dab rig can cost as little as $50 or as much as $5,000. Shatter and other marijuana concentrates, such as wax and oil, offer a more intense high than the traditional method of smoking marijuana flower. While do-it-yourself shatter may not be for everyone, we hope that this article offers at least a glimpse into the process and helps you understand where your product comes from and how it is made. 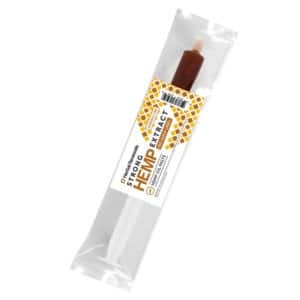 What’s your favorite form of cannabis concentrate and delivery system? Tell us in a comment below. How To Make Dabs (Low-Cost and Easy) Do At Home!